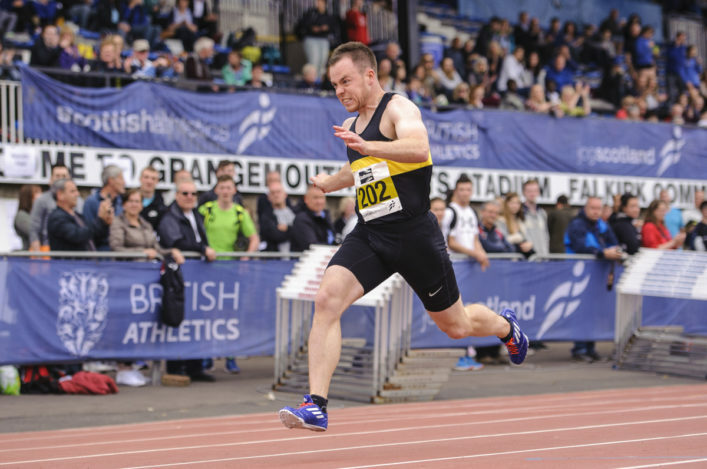 scottishathletics can now confirm a number of dates for National Championship events in the 2017 track and field season. Cross country is in full flow and the Indoor Season at the Emirates Arena in Glasgow will soon be upon us – but it’s often good to start the planning early for the following year. And that’s why we’re pleased to be able to give notice on these events for next summer with the venues confirmed in all but one instance. 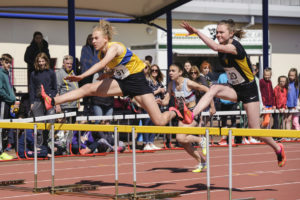 Grangemouth in central Scotland will host the Scottish Senior Championships at the end of August – with the U17 Champs again tied in to that fixture, which is held over two days. With the World Champs in London 2017 featuring a number of our scottishathletics Officials, it’s been decided the Senior and U17 Champs will take place on the weekend of August 26/27 at Grangemouth. 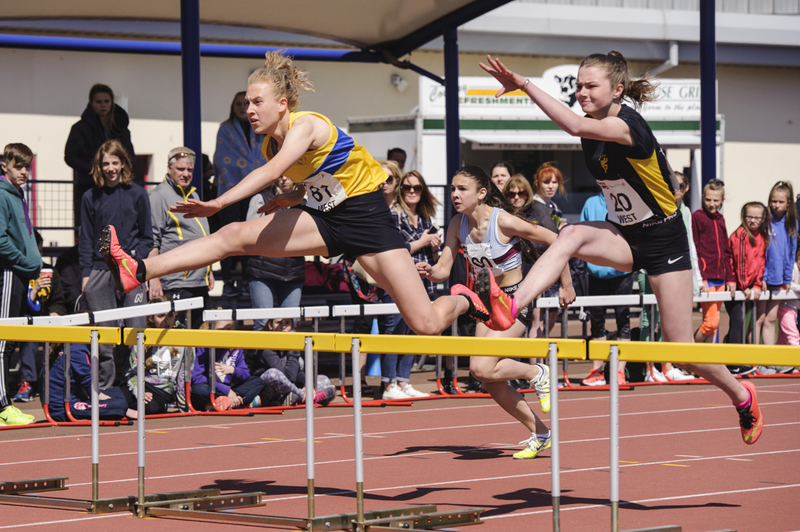 A week earlier the Age Group Champs – featuring U13s, U15s and U20s will take place over August 19/20, with Scotstoun the provisional venue for that event. We hope to confirm Scotstoun as hosts to those championships early in the New Year. 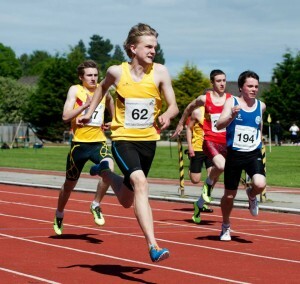 The main change to the summer track and field programme is that the Relay Championships are now an early-season event. These will be on Saturday 22 April at Grangemouth and will be incorporated that day into the Scottish Student Sport (Unis and Colleges) championships. 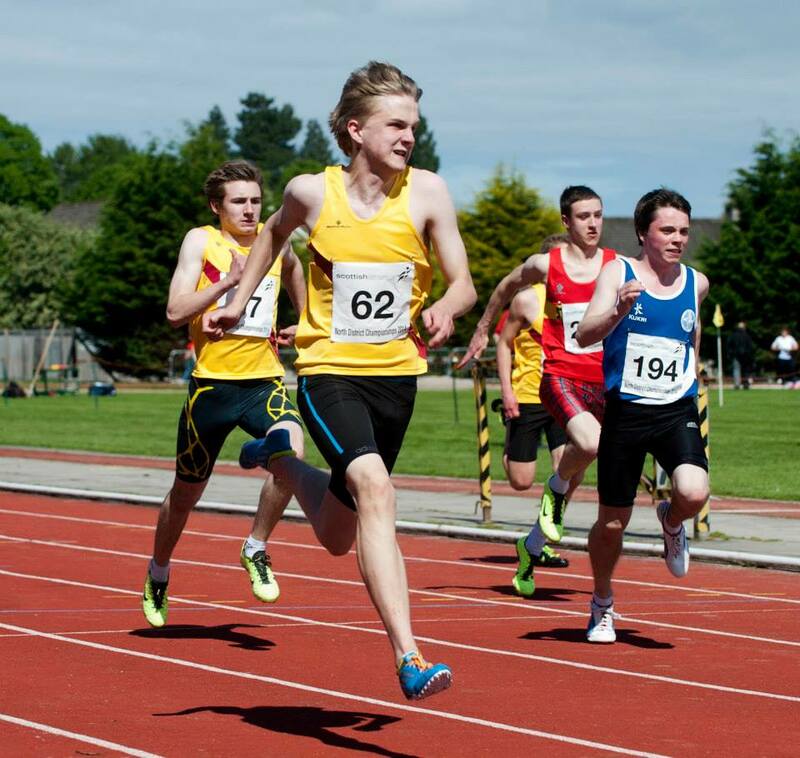 Less than a week later, the Scottish 10,000m track champs will take place on the evening of Friday 28 April as part of the Glasgow Athletics Association Miler Meet, following the successful format of the past couple of years. District Championships likewise follow the pattern of the 2016 season, being staged over the Friday evening and the Saturday on May 12/13. The venues will be Kilmarnock (West), Inverness (North) and Grangemouth (East). Grangemouth will stage the CE and Masters Champs on the first weekend in July. Here’s the list of Scottish National Championship events for 2017.